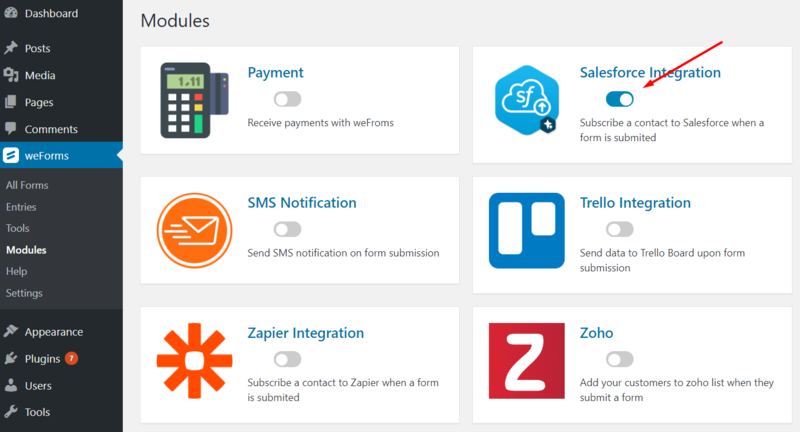 Salesforce for weForms - Now Bring Your Form Entries To Your CRM! 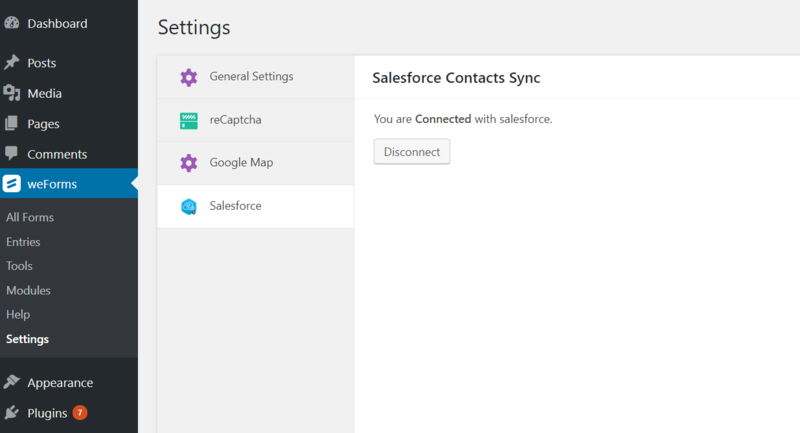 Integrate your Salesforce CRM with weForms and instantly enhance your user list. 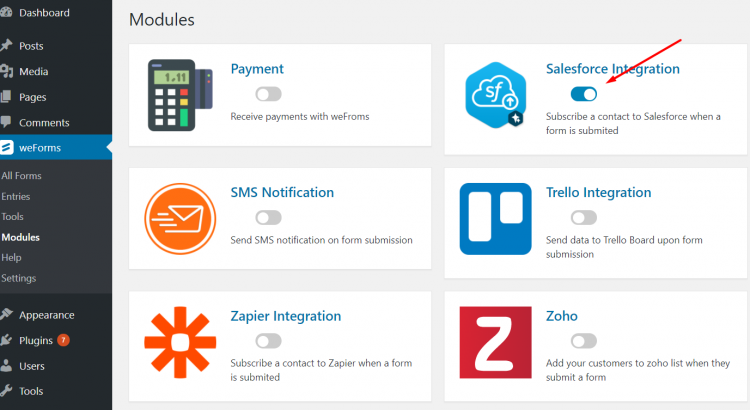 Build more customers and more interactions. 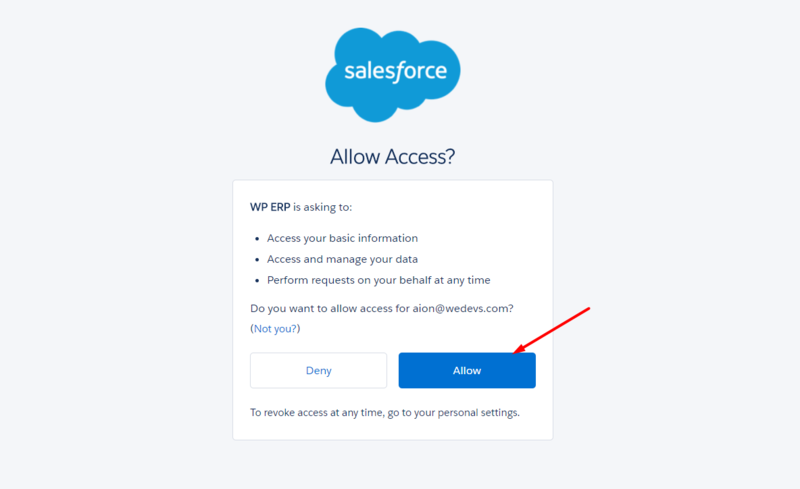 Link your Salesforce account securely with weForms with a one-time connect. 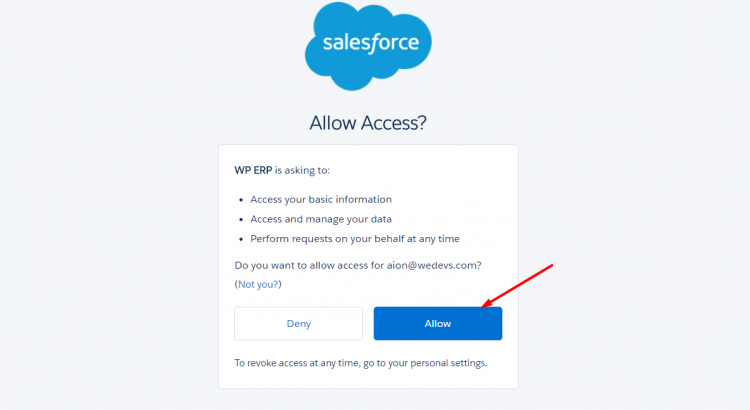 Easily turn on and off Salesforce for weForms. 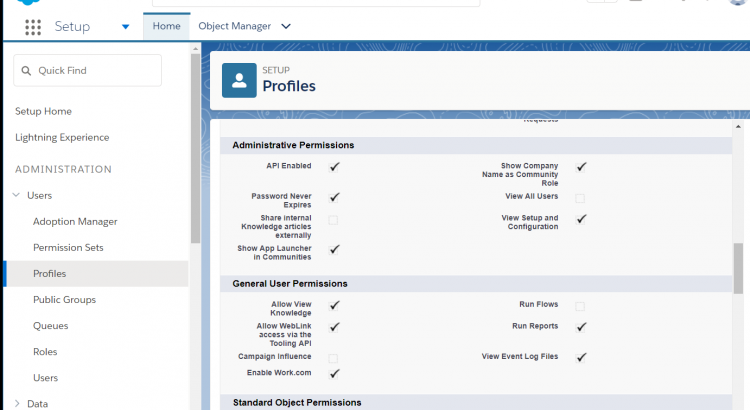 Select the Salesforce list you want to integrate with the form. 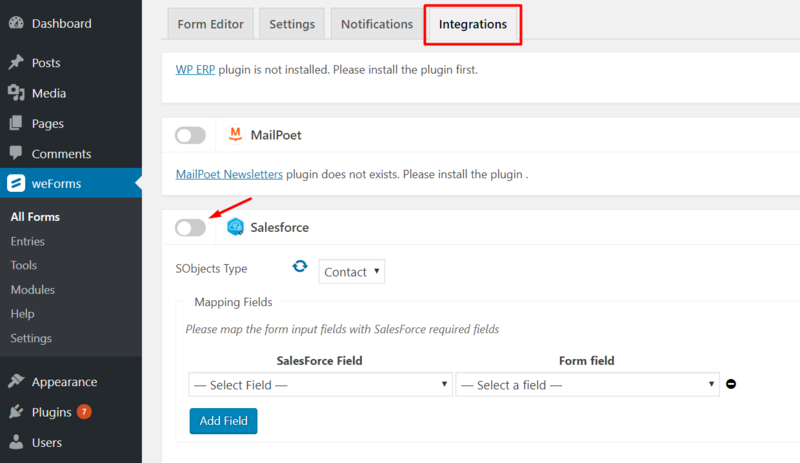 Automatically integrate submissions of your selected with selected Salesforce list. 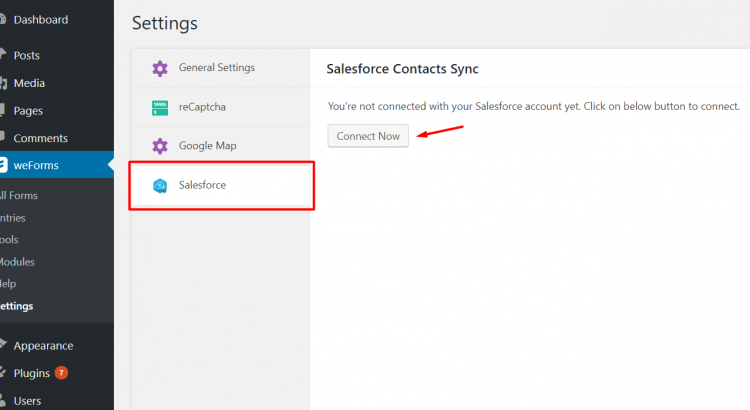 Add submissions to your Salesforce as Leads or as Contacts for easy categorization. 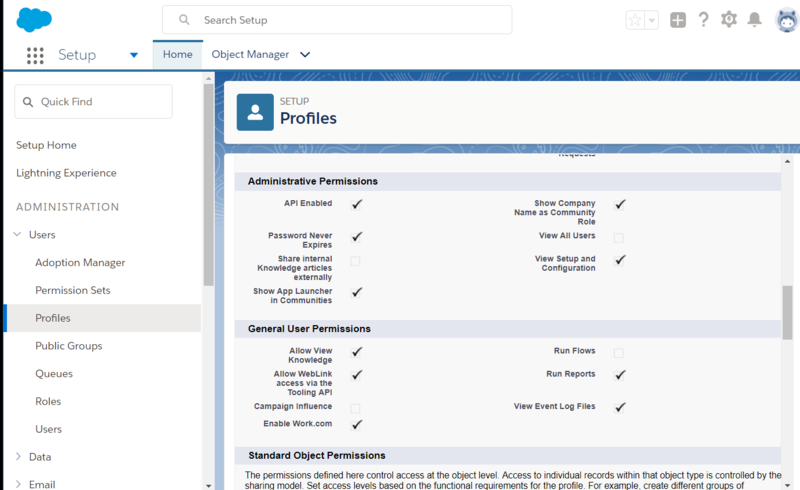 Try out different Salesforce settings and lists for each form you create with weForms. No redundant work as settings chosen once for a form applies to all the submissions for that form. 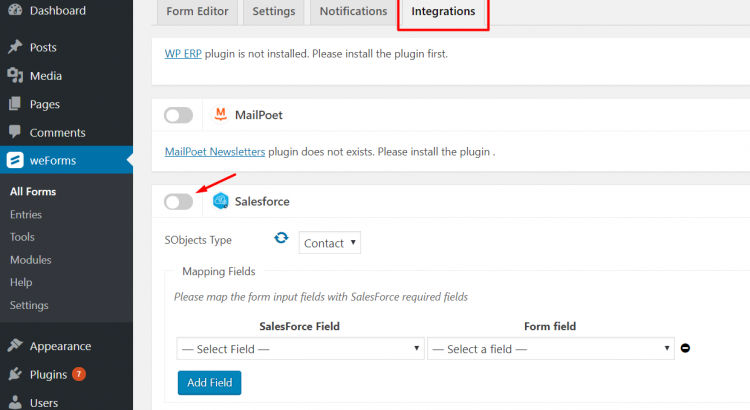 Easily map form input fields with Salesforce required fields. 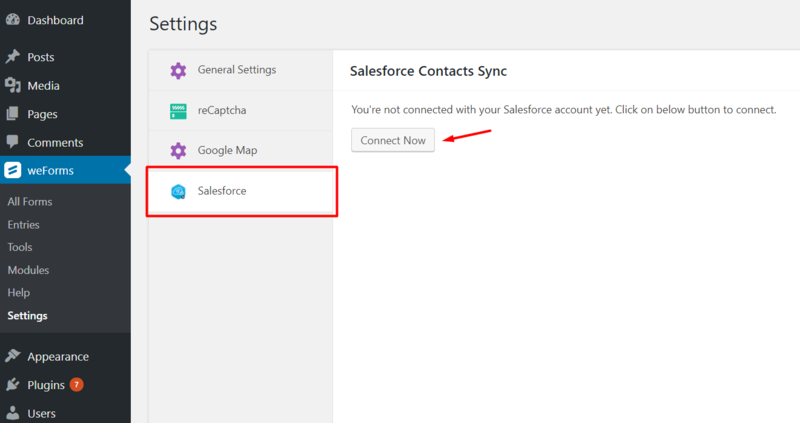 Select custom fields to map with Salesforce fields. 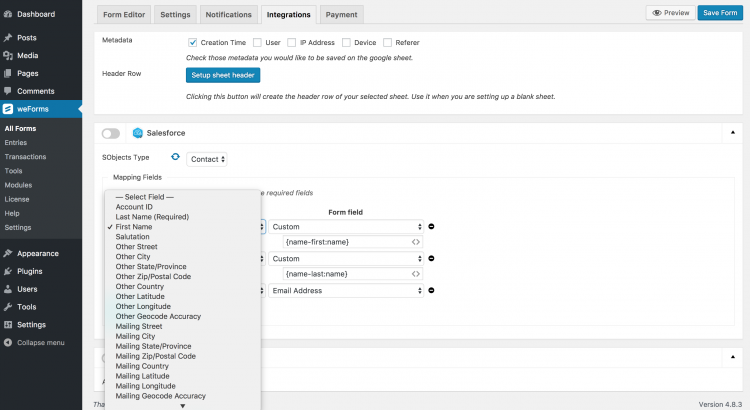 Get to create more users, interact more, and gain more clients. 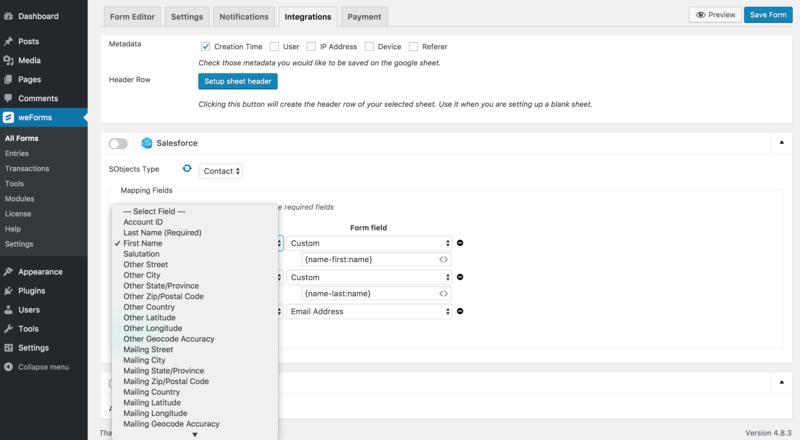 Be able to do more customer-relationship activities in the long-term with your CRM. Don’t just receive submissions. 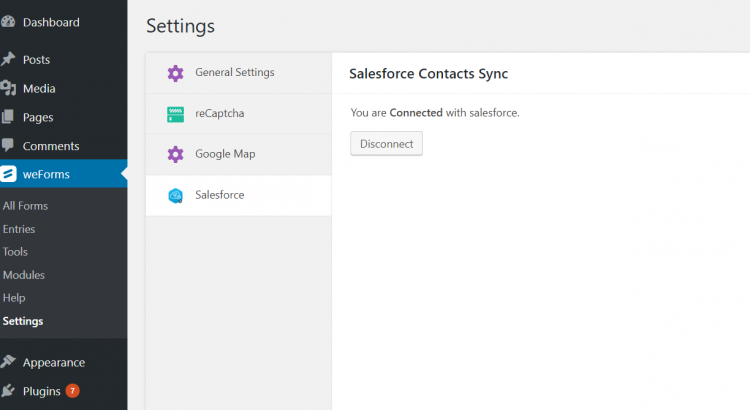 Easily turn them into subscriber, contacts & leads with weForms-Salesforce integration.